The simplest way to stay cool when you are wearing wigs, is to select wigs that are light-weight to begin with. This special WigSalon page shows the lightest wigs that are also proven winning styles.You will look and feel cool with these carefully chosen light-weight styles. Have fun shopping, and keep in touch! 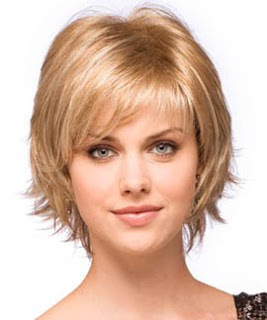 WigSalon is the #1 online source for light-weight wigs at guaranteed lowest prices.